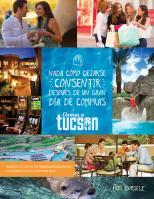 Tubac Presidio State Historic Park hosts an exclusive Arizona tour Water/Ways , a traveling exhibition from the Smithsonian Institution. Water/Ways explores the endless motion of the water cycle, its effect on landscape, settlement and migration, and its impact on culture and spirituality. 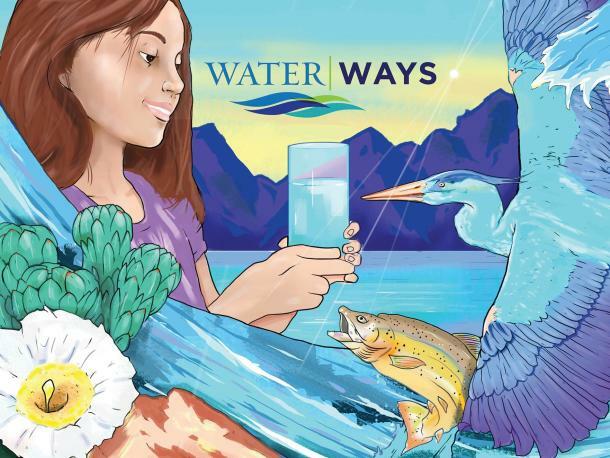 It looks at political and economic efforts to ensure access to water, and explores how human creativity and resourcefulness provide new ways to protect water resources and renew our relationship with the natural environment. 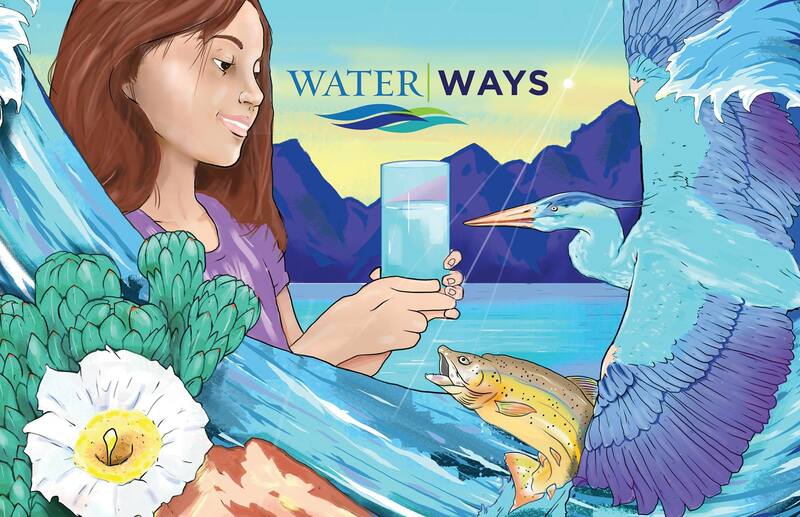 Water/Ways is part of the Museum on Main Street, a collaboration between the Smithsonian Institution and state humanities councils.